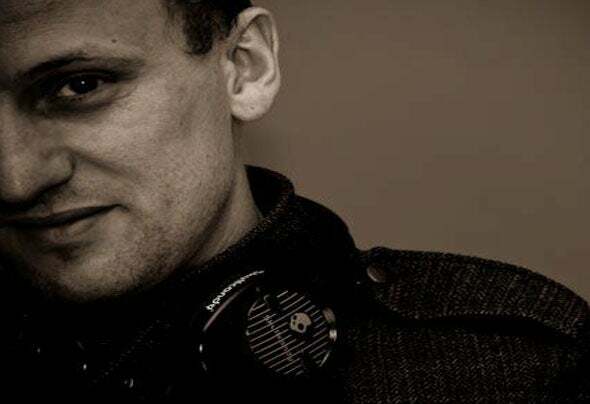 Djing in and around the UK for 20 years; at a tender age of 12 he bought his first set of technic 1210s, and it is from there his passion for playing good music has grown. His early musical influences were Frankie Knuckles.As a youngster growing up Matt was brought up listening to Acid House – which in the 80’s/90s was dominating the UK Club scene, and since then has been on a musical journey. Over the years Matt has been drawn to techno/progressive genre and over time he began to realise this is where his natural talent for mixing & playing lies. Matt has had exposure to a wide variety of DJ Equipment along the way. His style is effortless, his mixing is controlled and has a very natural flow, educated across all genres, Matt has an ability to put mixes together which leave you wanting more. He knows how to keep the energy high, each set he plays has a lot of preparation put into – for Matt he feels this is the key to always delivering 100% every time. His music is serious, and he knows how to work the crowd, Melodic Techno twists fused with those driving progressive beats. His laid back persona in his personal life shines through in work.